October 14th (15th in the US) will see the release of Paul’s first album of brand NEW solo material in six years. Today, Monday 23rd September, Paul reveals NEW artwork as well as tracklisting for the deluxe version. The deluxe package will include two additional brand new studio recordings. This weekend saw Paul perform NEW material live for the first time in Las Vegas at the iHeartRadio Music Festival. 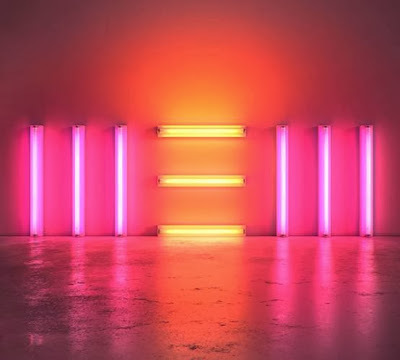 In an eight song set Paul premiered ‘Save Us’, New’ and ‘Everybody Out There’. Paul worked on the album with producers Paul Epworth, Mark Ronson, Ethan Johns and Giles Martin. The album was recorded at Henson Recording Studios, Los Angeles; Avatar Studios, New York; Abbey Road Studios, London; Air Studios, London; Wolf Tone Studios, London and Hog Hill Mill, East Sussex.